Between fjord skirts and coastal bends, Norway’s roads are the perfect way to explore the country’s immense natural beauty. Perhaps combine your trip with foodie destinations or extend your journey with motorhome hire. Whatever you do, don’t miss out on the Atlantic Road’s rollercoaster or Eagle Road’s pretty hairpins. Start in Ålesund where you’ll enjoy the beautiful Art Nouveau architecture of this quaint port town before setting off on the famous Eagle Road – its series of meandering switchbacks offer breathtaking views of the region. 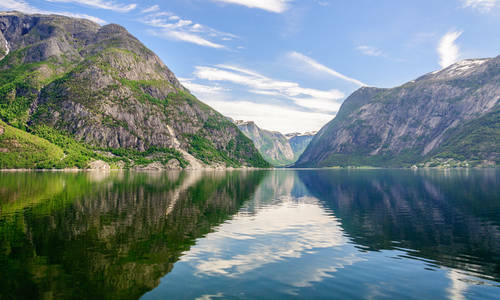 Then you’ll enjoy the UNESCO-listed beauty of Geirangerfjord with its thundering waterfalls cleaving vertical cliffs as zigzagging mountain roads make for stunning drives. As a modern engineering marvel, the Atlantic Road twists, turns and jumps between islands on the west coast of Norway with views out to the ocean on one side and into a fjord interior on the other. Watch out for whales and seals as highlights include the tallest rock face in Europe, sleepy islands and the hairpin turns of nearby Trollstigen Mountain Road. The picturesque crags and lonely spikes of the Lofoten Islands make it one of Norway’s most stunning sights. Here, you’ll find perfectly preserved fishing villages complete with red-painted cabins on fjord edges along with plenty of opportunities for hiking, climbing and biking in the mountains. There are also boat trips to sea eagles and reconstructions of Viking settlements. 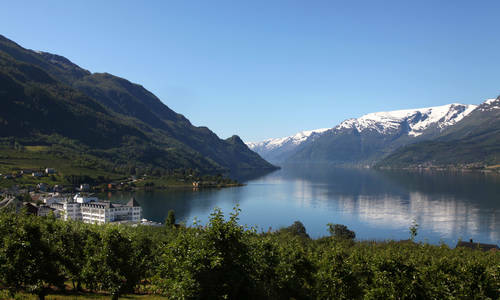 From Sognefjord’s quiet villages and the beaches of Lustrafjord to mountainous Bjørnefjord and the sheer length of Hardangerfjord, Norway’s great gouges are some of the most spectacular sights that Scandinavia has to offer. And, knitting them all together, are delightful mountain passes that skirt glaciers, 850-year old stave churches and rural villages. You can also head to the coast for Stavanger, home to the The Sunday Time’s sixth best beach in the world and nearby Lysefjord with its kilometre high rock walls. Along the way you’ll be able to hike precipitous formations such as the Troll’s Tongue at Hardangerfjord which juts out 700m above Ringededalsvatnet Lake or Pulpit Rock, a 604m-high mountain plateau towering above Lysefjord. Fly out to Andenes, the best base in Northern Norway for whale watching. 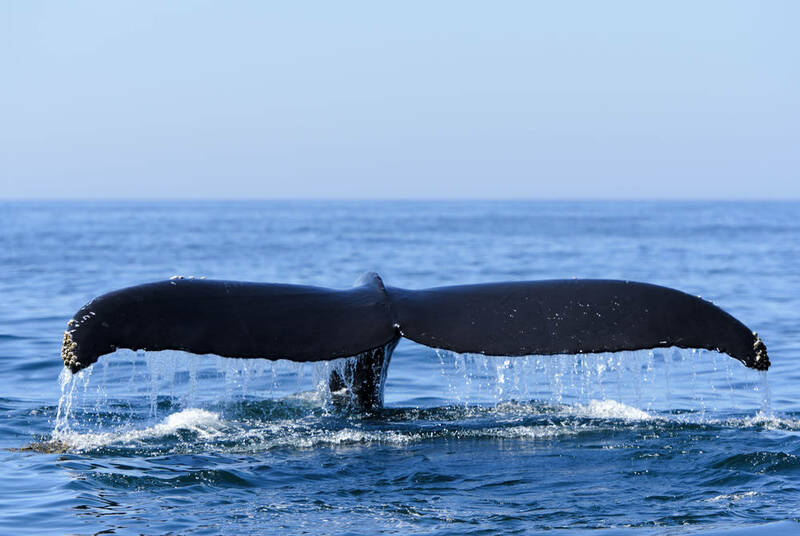 From its jumbled wooden boat sheds, tours are so confident that you’ll get a sighting of what is the world’s biggest mammal that they offer a complimentary second safari if you don’t make a sighting. Then, pick up your car and take the ferry across to the mainland to stay at Hamn I Senja for everything from deep-sea fishing to bird watching. Then, in Arctic Circle Tromso relax in traditional Norwegian saunas or head out on guided tours and kayaking trips.